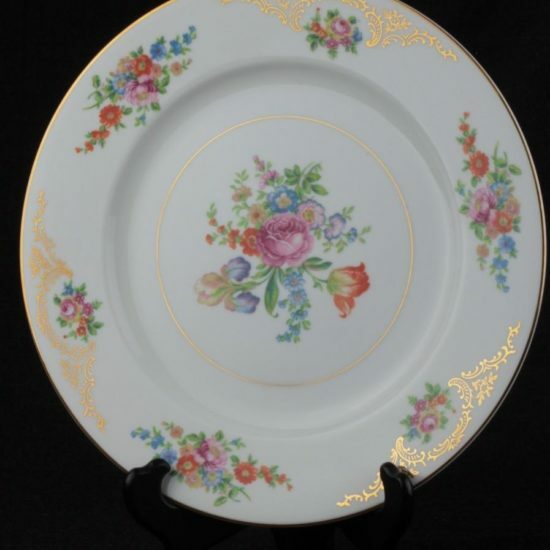 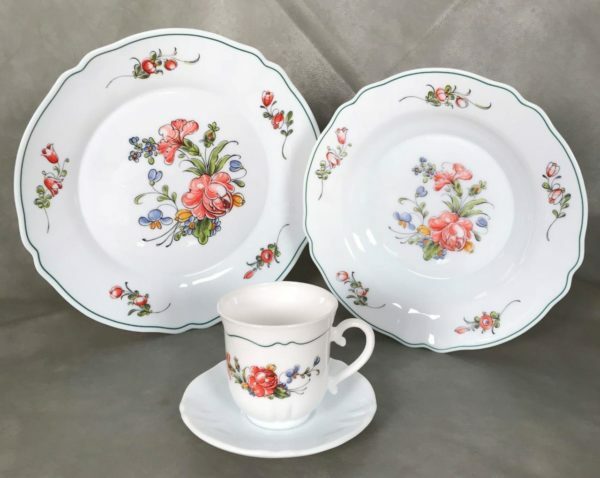 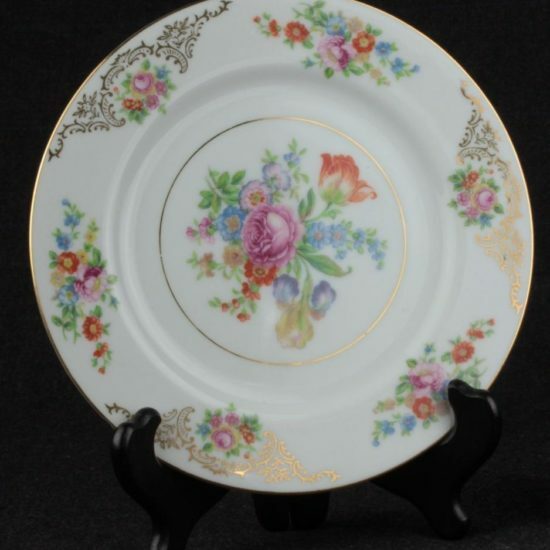 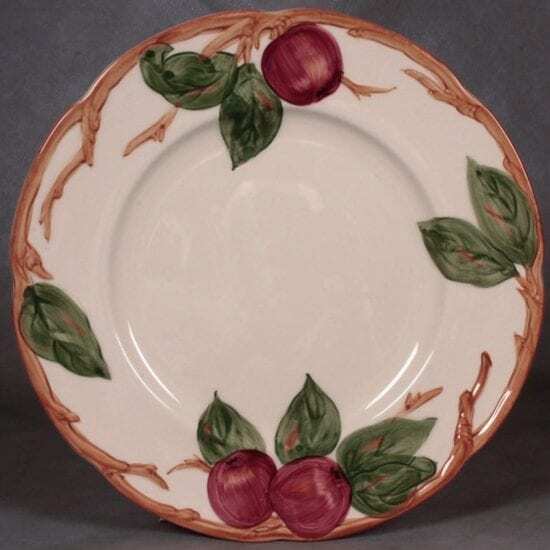 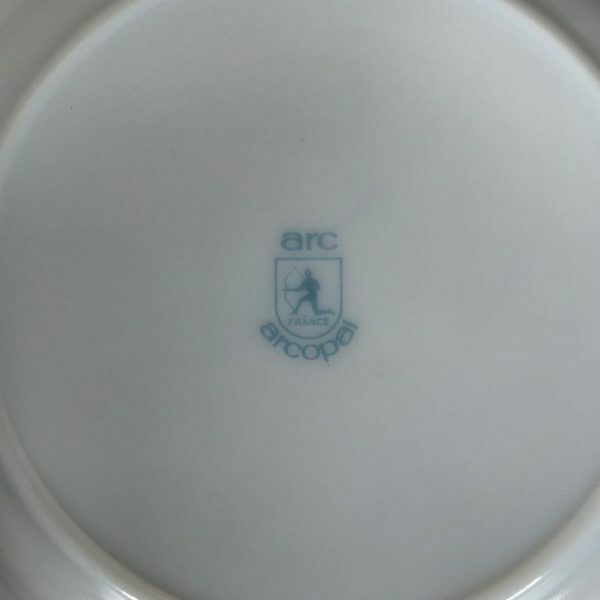 Today we are offering a lovely set of dishes by Arc Arcopal of France in the French Provincial pattern. 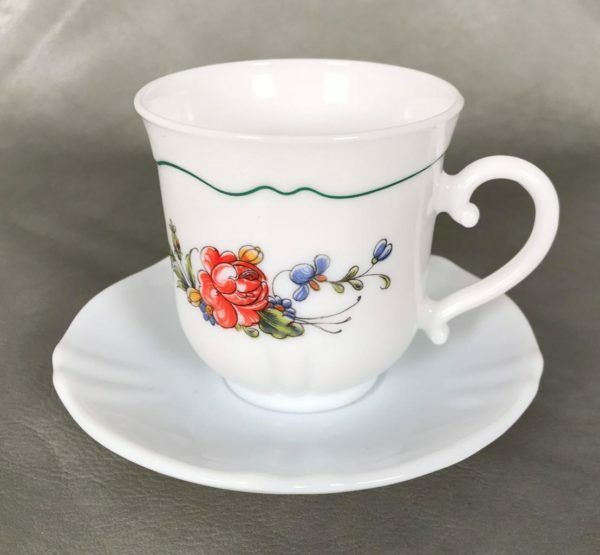 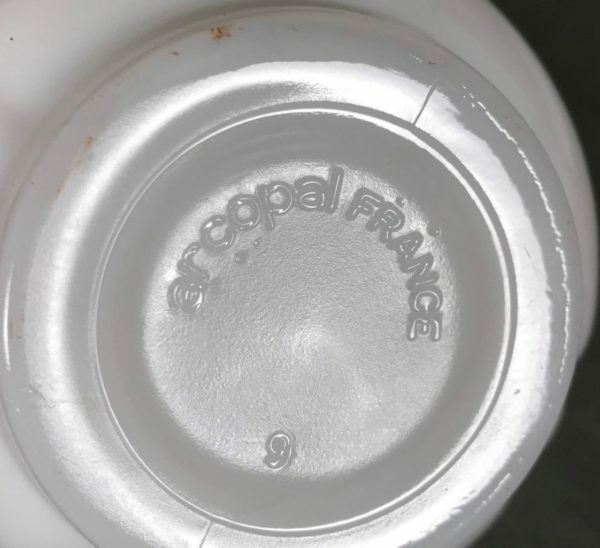 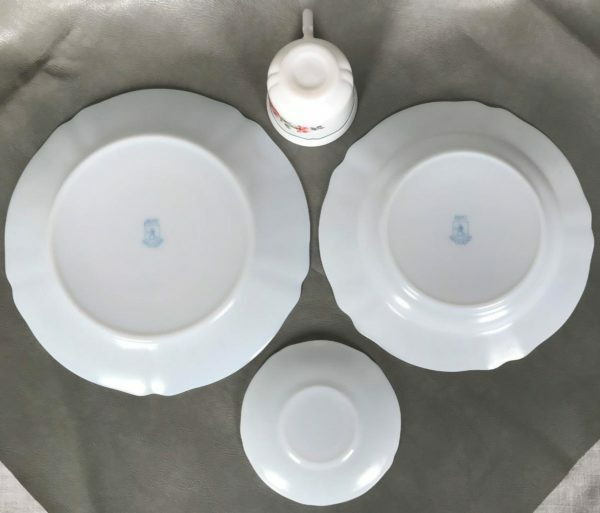 This opal glass dishware was especially known for its durability and strength because of the manufacturing process, which heated up the dishware slowly, and then cooled it quickly. 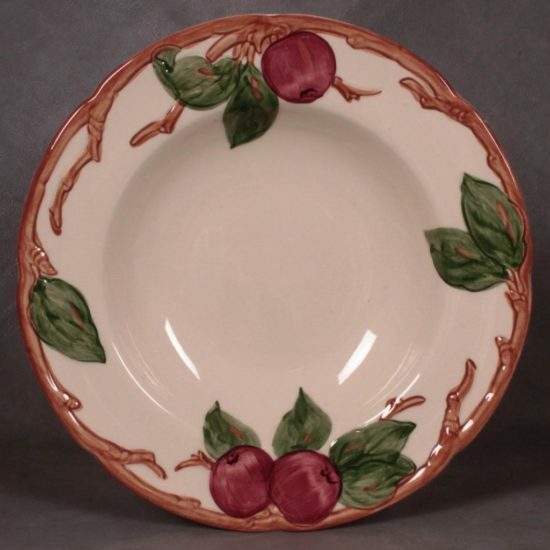 The dishware is coated with a fire-glazed finish.